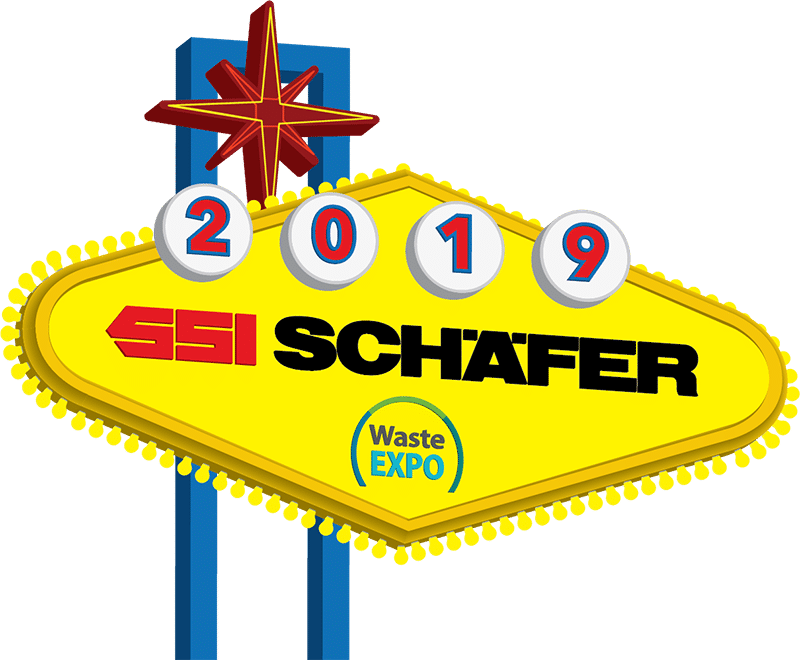 Join us this May at WasteExpo 2019 in Las Vegas. Its the largest event for waste industry where you’ll find everything under one roof. While at the show, be sure to learn more about WISTAR®, our complete end-to-end solution for managing all waste assets and operations. WISTAR is the next evolution of asset management technology designed specifically for the waste industry. Using RFID and QR Code technology, WISTAR improves asset management and customer service so the word “waste” doesn’t define lost revenue or opportunities.